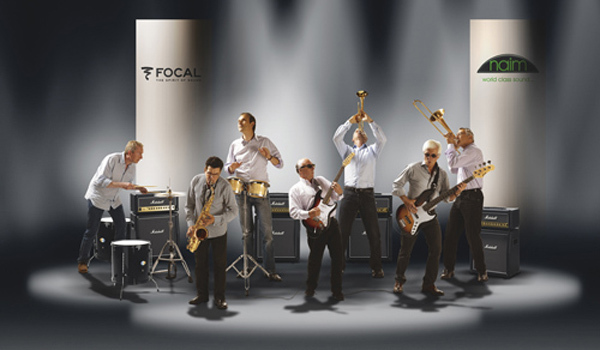 Focal & Naim, the company formed by the merger of the British audio company and the French speaker manufacturer, has a new name: from today, following its acquisition by French based investment company Naxicap Partners and private equity firm Aquasourça, it’s now called Vervent Audio Group. The company, which came together in the 2011 merger, celebrated with the ‘band-shot’ above, employs over 325 staff in its locations in Salisbury and Saint-Etienne, has annual sales of over €60m. Both Focal and Naim are welcoming the new partners as a route to furthering the expansion of both R&D and sales. Naxicap Partners has acquired a majority stake in the company, and will be working alongside Aquasourça and the existing management team. Focal founder Jacques Mahul will be standing down as chairman of the company he started as an engineer, hi-fi enthusiast and journalist back in 1979, but will continue to support the company as a brand ambassador. Christophe Sicaud, CEO of Focal & Naim commented ‘We are thrilled to begin this new stage in our history with the strong support of Naxicap and Aquasourça. Their investment represents a resounding endorsement of our company’s success and our commitment to R&D and creating innovative, high quality audio products for our customers. 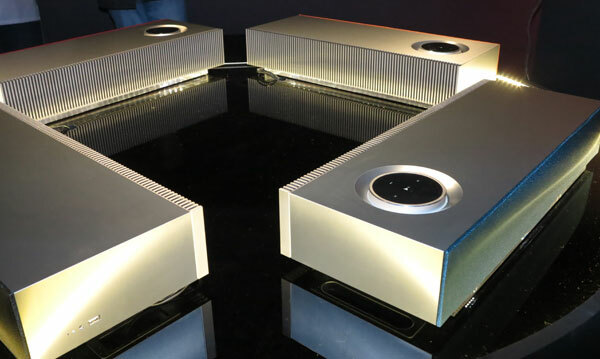 Naim has just announced its new Muso wireless system (above), due on sale in September, and was recently the recipient of a Queen’s Award for Enterprise in Innovation for its streaming audio products. For the new investors, Naxicap Partners’ Angele Faugier says ‘We look forward to supporting the teams in Saint-Etienne, France and Salisbury, UK as they continue to build a leadership position in the global audio industry,’ sentiments echoed by Aquasourça’s Vincent Menudier.